I have found some issued about google adsense, especially that related to how to get adsense approval. Until today this topic still become trendic or viral on google search or group thread, i could say that, because there are so many people especially for blogger have same question with no solution of it. So many people has been created account with gmail and then create blog with that. People that using blog as media to create blog usually will automatically offer earning from google. This opportunity will not missed for a new blogger. But, there are some rules that must not be ignored based on google rules. When Blogger user login then will show several button on the left pane, one of that is called Earning with dollar sign ($). This button will direct you to get earning with google adsense and off course with several step that must be going through. After google adsense register process has been completed succeded than blogger user must wait from one day until several day, week or may be more than one month. If Blogger user has been waiting for approval from google adsense more than one month, I suggest to forget about your registration to google adsense. Bloger user that has been registered on google adsense and wait for long time periode of approval because it does not suite with google rules. 1. Keep your Website content using original content. 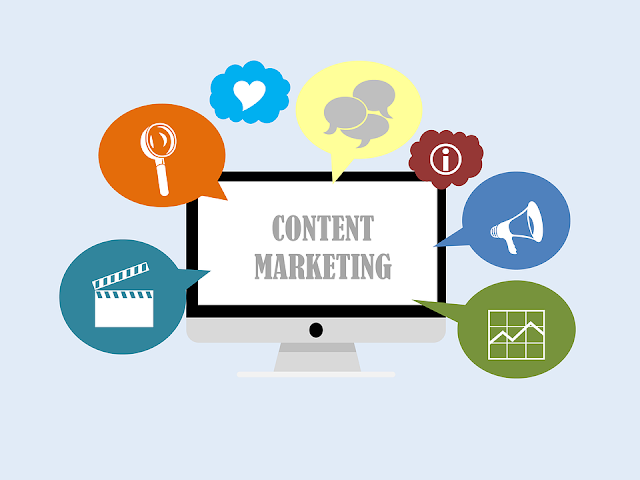 Many bloger or website creator produced a blog or web that does not concern about content. Actually just write content without considered about quality. If you want to really to get approval from google adsense make sure you have good quality on your article that has been wroten. And another thing that can be another reason why not many people get approve from google because of the website have unique content and google like this. 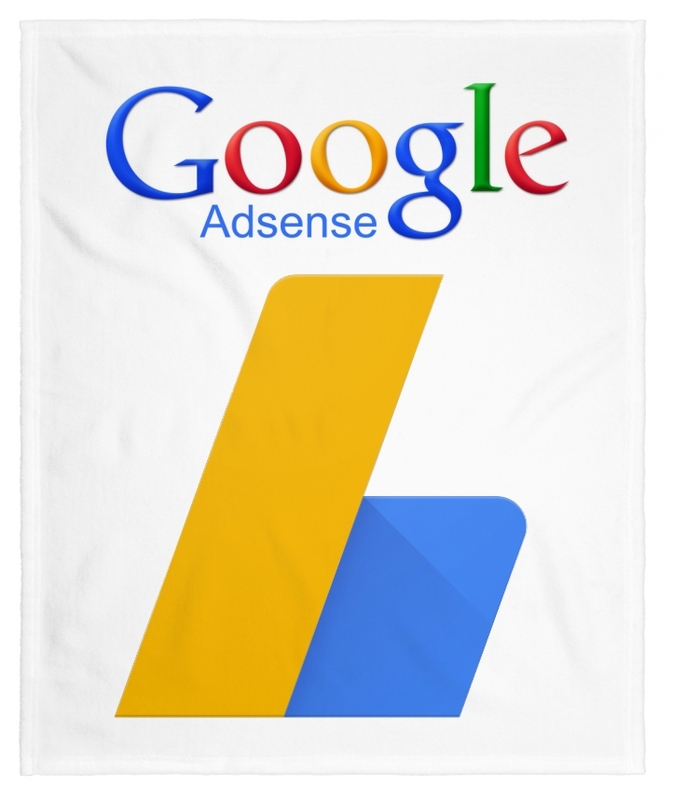 Just keep your mind, Google adsense will approved website with short time periode that using unique content for detail you can read on this official website link (https://support.google.com/adsense/answer/7299563?hl=en&ref_topic=1319756&visit_id=636895155011650826-1890584874&rd=1). In my experienced I have been registered my website to google adsense and then get approval just in one day. But before I accepted, so many rejection that send from google adsense email. I have 15 article on my website on the first time I am register to google, then I improve and fix the article. At the end I have Approved from google Adsense. I have read from group one of the solution is using template that suite with google adsense, So many blogger has been created without considering best template that it should use. On the first time I am also create blog using standart template of blog it self. Is look not good in performance especially for visitor. Then I try to search blog template that have good on design and responsive and google respon to approved it. a. Alignment - make sure that all the part lined up correctly? b. Readability - make sure that your content is easy to read? c. Functionality - If you have dropdown list, make sure it work smoothly? It's also a best trial to provide a comment part for your guest reader or visitors. Feedback from visitor who've used your blog or website and pay attention your content by reading for long time it really really help you to improve your website as it grows. 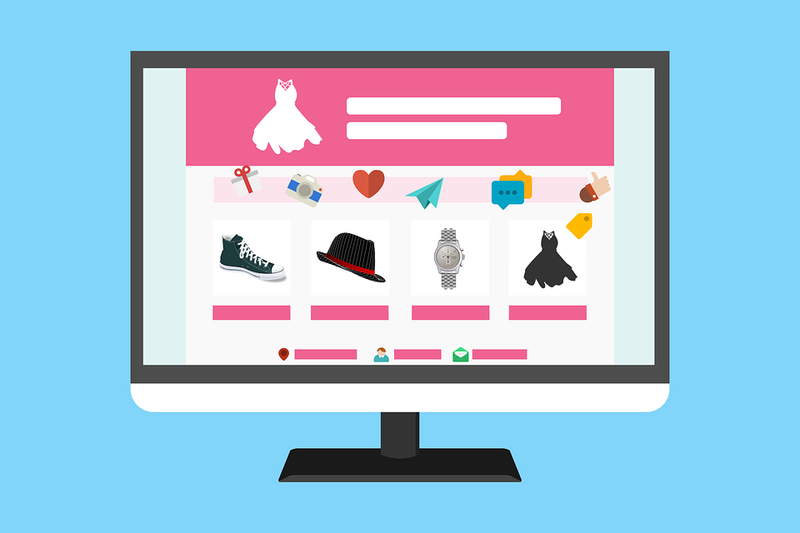 And of course it will increase your website rank to on google search. That all for artile tips today, if you still have had issue about Google Adsense you can contact me by comment below. 0 Response to "Several Tips to Get Google Adsense Approval"